Envirogroom Odor Blaster works fast and effectively to remove unwanted odors. It is powerful enough to handle the toughest skunk odors. 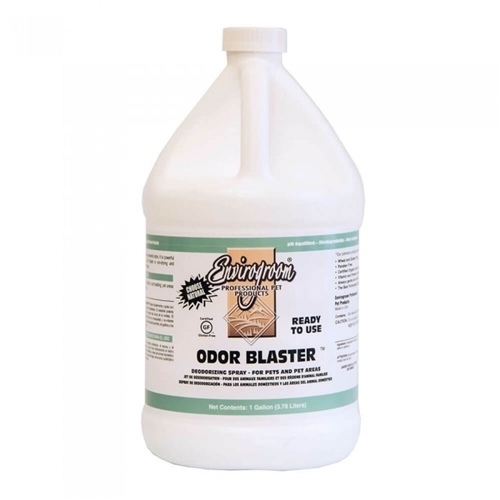 Odor Blaster is non-drying and non-irritating to skin. Safe for puppies, kittens and horses.